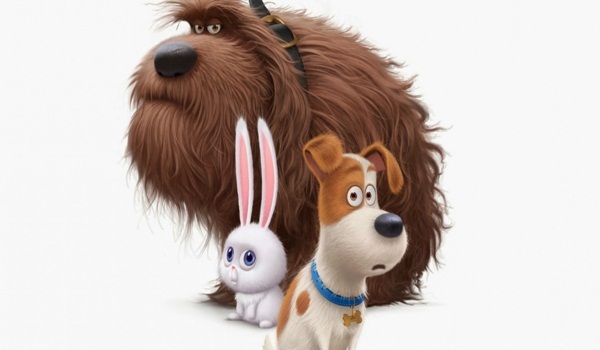 The movie revolves around a terrier, Max (Louis CK), who lives with his owner Katie (Kemper) and hangs out with his other pet friends once Katie leaves home. His routine is disrupted when Katie brings home a mutt, Duke (Stonestreet), who doesna��t treat him well. But they become friends when they have to face hardships together. Trivia: In the trailer, one can see a bus with a poster for the film Sing, set to release in December. Atti is the local slang for the places that boys generally convert into meeting spots. Keeping this as the crux is anchor-turned-actor, Ma Ka Pa Anand in this movie. Set amidst the scenic locales of North Madras, it is a laugh riot revolving around the life of a singer. Trivia:A� Ma Ka Pa Anand plays the role of a singer and has crooned for one of the songs. The Malayalam movie followsA� five childhood friends who get together on an election holiday to enjoy life. They soon start revealing their inner characters and, to avoid problems and boredom, they decide to play a game from their childhood. Trivia: The second half of the movie is just a one 53-minute long shot.